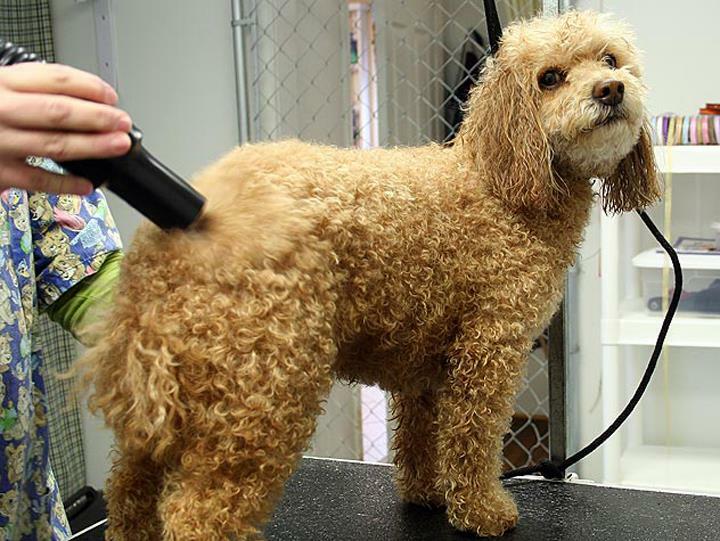 The Country Groomer, in Oswego/Yorkville, IL, is the area's leading all-breed dog grooming shop serving Yorkville and surrounding areas since 2000. 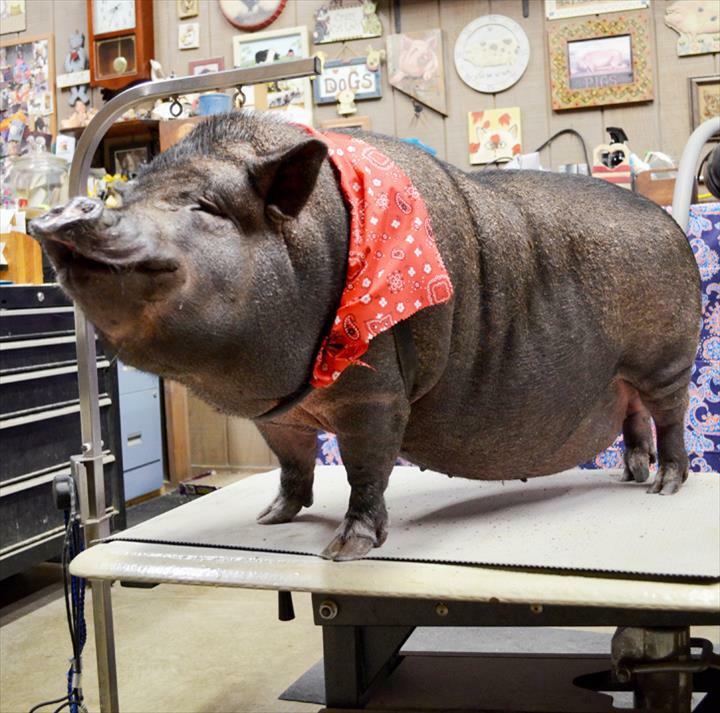 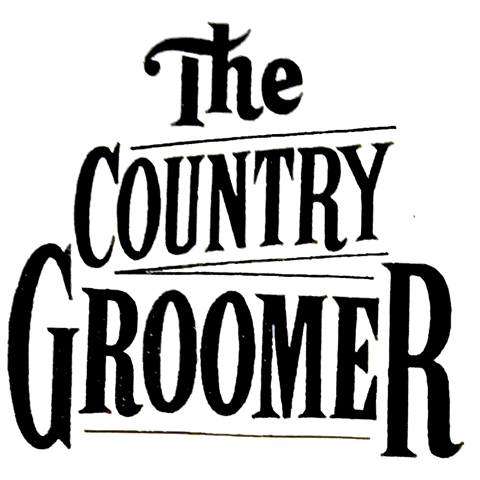 For all your grooming needs, contact Joanne at The Country Groomer today! 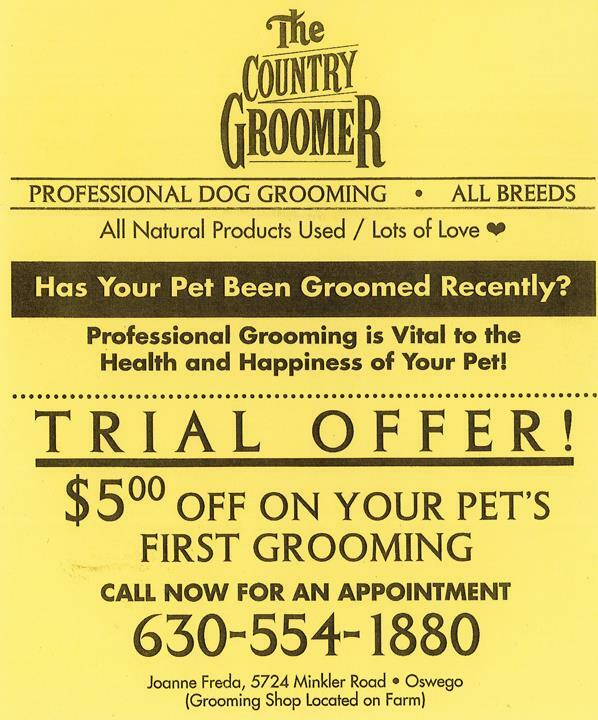 We specialize in Pet Grooming and ALL NATURAL PRODUCTS USED WITH LOTS OF TLC since 2000.